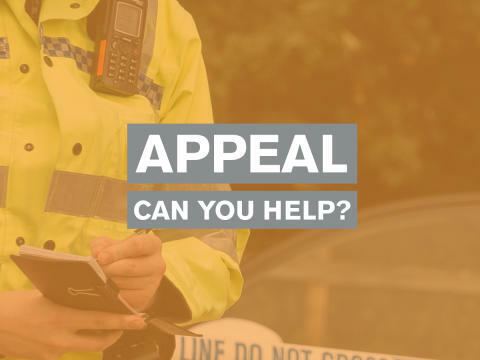 Police are appealing for witnesses to a fatal collision in Rottingdean. Police were called about 7am on Thursday (December 6) to a collision involving a car and motorbike. 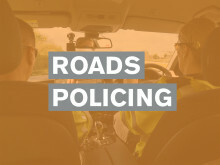 Emergency services were called to Falmer Road in Rottingdean where the two vehicles had collided near to the junction with Court Farm Road. The motorcyclist, a 29-year-old man from Brighton, was taken to Royal Sussex County Hospital where he sadly died from his injuries. The driver of the Nissan Juke, a 35-year-old man from Peacehaven, has been arrested on suspicion of death by dangerous driving. He remains in custody. 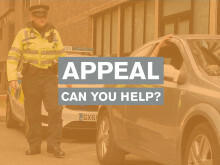 Sergeant Vicki Rees said: "We are appealing to anyone who was driving through Rottingdean on Thursday morning and saw what happened or captured anything which might help on their dash-cam. Please get in touch on email quoting Operation Helena." The collision involved a car and motorcyclist. Ross Kirk from Lancing died after his motorbike collided with a Nissan Juke.